Read the following statements and see how many apply to you in a significant way. 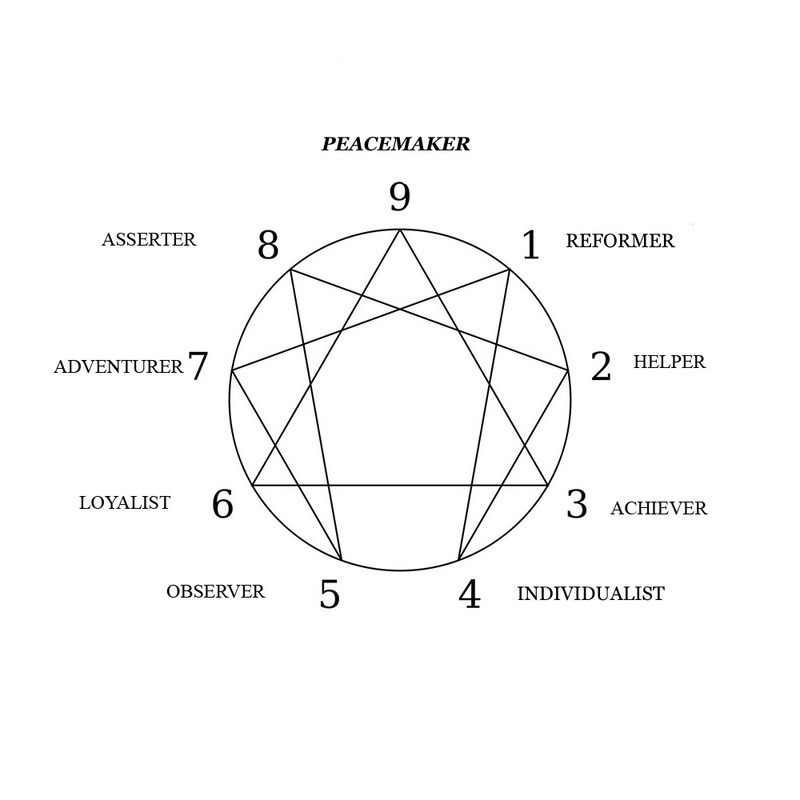 The more statements you agree with, the more likely you are a NINE – the PEACEMAKER. Most people get too worked up over things. Most things in life aren’t worth getting upset about. I’m almost always peaceful and calm. I’m an extremely easy-going person. I can’t remember the last time I had trouble sleeping. While there are some differences, I feel most people pretty much the same. Generally, I don’t get too enthusiastic about things. I have a need for outside stimulation to get me going. I hate to waste my energy on anything. I look for energy-saving approaches to things. I can be a dispassionate arbiter because one side is good as the other. I hate to be unsettled. I generally follow the line of least resistance. I take pride in being a stable person. I tend to play things down to get other people settled down. I don’t think of myself as being all that important. I have trouble listening and paying attention. 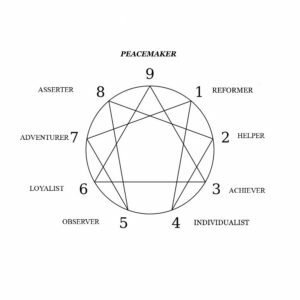 If you found yourself agreeing with many or most of these statements, then you might consider that the NINE type is your preferred position, especially if you identified with the descriptor on the previous page. If this is so, then click here to proceed. Or click here to return to the summary page.